An adventure awaits your kids and their friends in your backyard with the addition of this fabulous wooden sandpit! 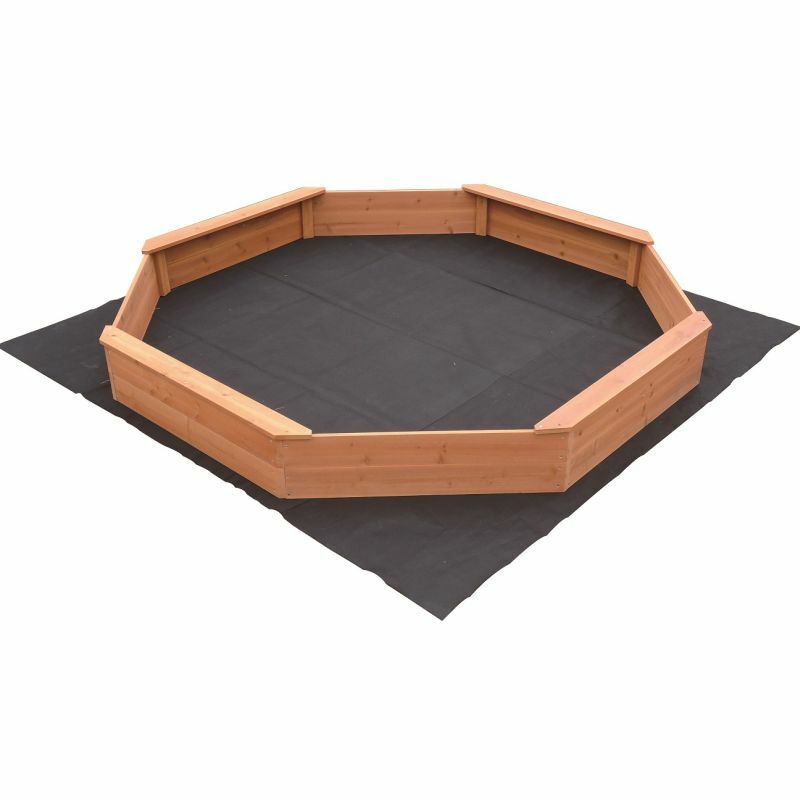 This large octagonal wooden sandpit is fitted with bench seats that accommodate at least four children at a time. We are advocates of managed forests and the preservation our environment and therefore make our sandpits exclusively from FSC Certified Timber. 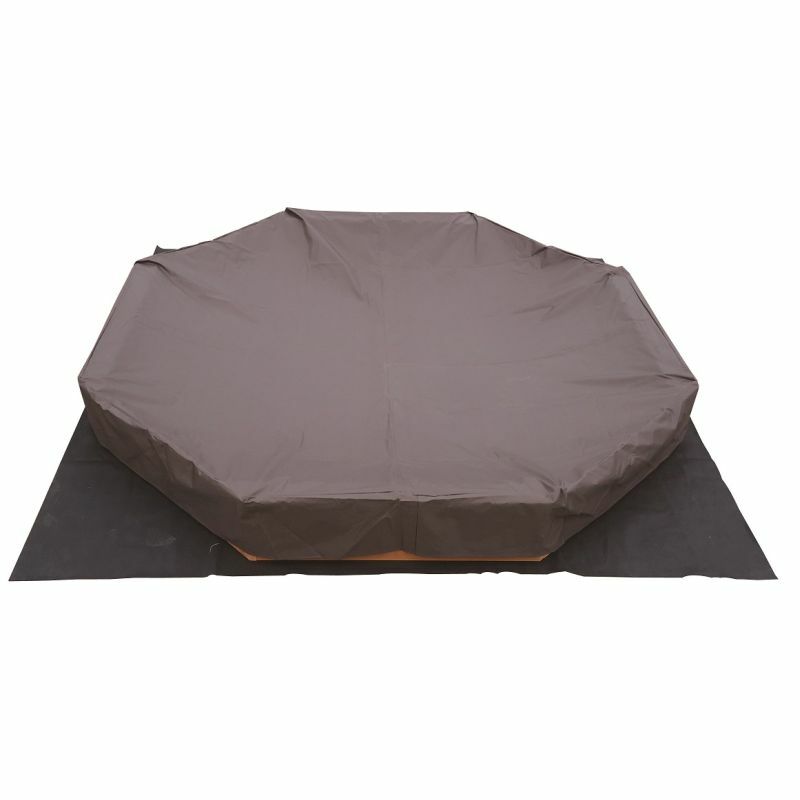 When the sandpit is not in use, the cover sheet and internal ground sheet that is part of the sandpit package protects the sand from debris and animals. 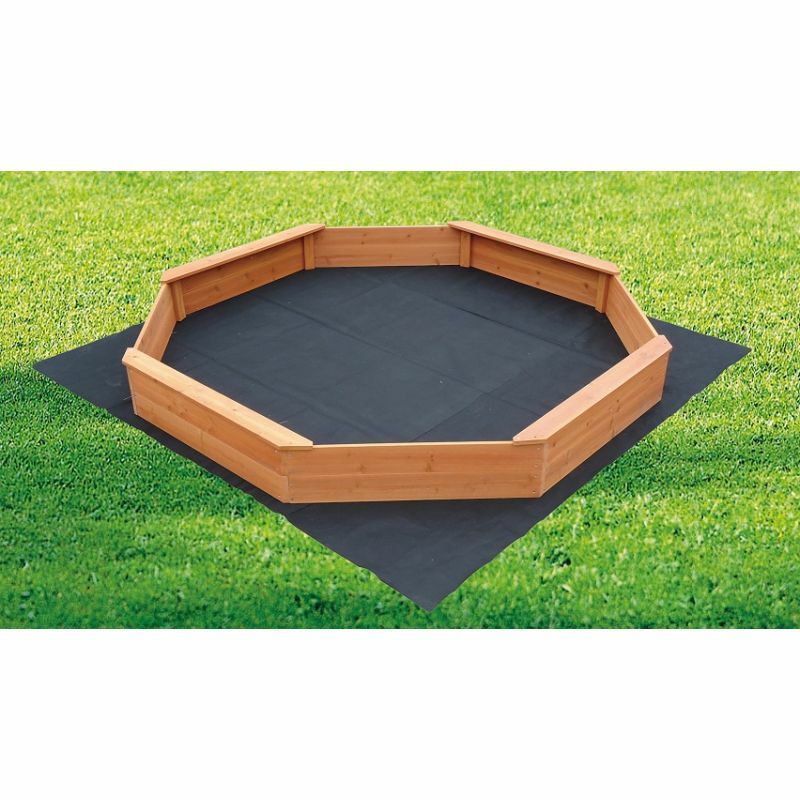 Also included with the sandpit is a UV-protected tarp that, along with the internal ground sheet, permits water drainage and prevents grass and weeds from growing into the sand play area. Order this great wooden sandpit today and thrill your kids with hours and hours of fun in the sun. Good and sturdy once the sand is in it. Fantastic that it come with a cover that fits well. Easy to put together. Grandkids love it.